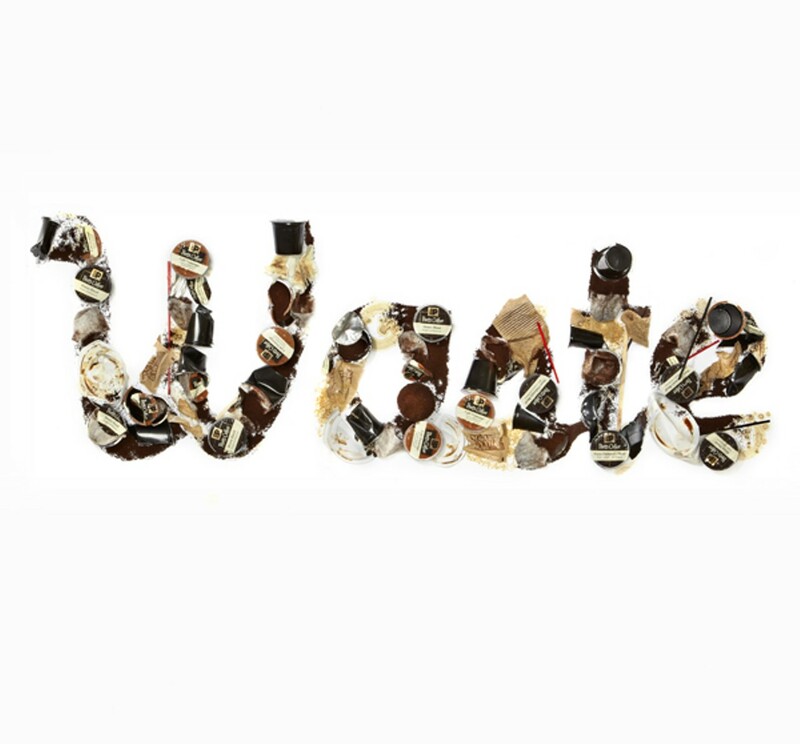 Single-cup brewing is the hottest and most lucrative sector of the coffee market nationwide, but it's also producing massive amounts of trash. This article won first place in the specialty story category in the 37th Annual Greater Bay Area Journalism Awards in the non-daily print division. In June, Peet's Coffee & Tea dispatched a truck emblazoned with the motto, "Proof in Every Single Cup," to drive across the country. Every few days the mobile cafe pulls up to the sidewalk of a different city, and the baristas on board hawk free cups of the company's new single-serve coffees. They set out tables and chairs, place sandwich board advertisements along the sidewalk, give out orange-rimmed sunglasses, and take photos of smiling customers clutching Peet's cups. 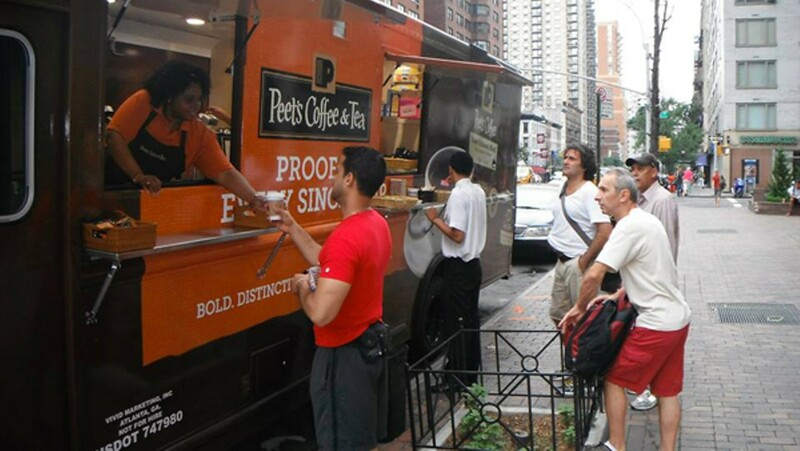 The mobile cafe is part of a nationwide campaign Peet's launched this summer in its effort to crack the hottest sector of the coffee business: single-cup brewing. And Peet's is actually late getting into the single-serve market; Starbucks and other coffee giants moved in early and are now reaping huge profits. "It's growing like crazy," said Joe DeRupo, spokesman for the National Coffee Association. "It seems like virtually everyone is jumping on the single-serve bandwagon." For the unfamiliar, single-cup coffee comes in individual portions, encased in plastic capsules or packets that you put in a special coffeemaker to brew one cup at a time. It's the polar opposite of the pour-over artisanal coffee that's so popular in much of the East Bay, but tens of millions of consumers have already switched to single-cup brewing nationwide, likely because it's ultra-convenient. DeRupo's group recently published a report that found that 12 percent of US households now have a single-cup brewer. A February poll by Harris Interactive found that one in three Americans either have a single-cup brewer at home or at work. The market nearly doubled in the last year, climbing to almost $2 billion in sales, according to a report released last month by market research firm Packaged Facts. Sales are projected to reach $5 billion by 2016. Peet's wants to carve out a niche in the wildly profitable single-cup market by trying to preserve the coffee craftsmanship founder Alfred Peet introduced to American consumers nearly half a century ago in North Berkeley. Peet's officials said they spent five years developing their single-cup product. On the company's website, a letter addressed "Dear Loyal Peet's Fan" from roastmaster Doug Welsh explains the rigor: "We've designed a specific dose (to the tenth of a gram) for each specific blend and a grind parameter that we measure to the micron." 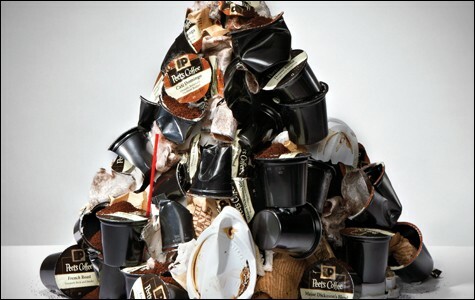 But even if Peet's succeeds in convincing customers that it hasn't ditched quality to make single-cup coffee, the company's entrance into the market and the explosive growth of pod coffee overall includes an often-overlooked dark side: It creates a huge amount of waste. 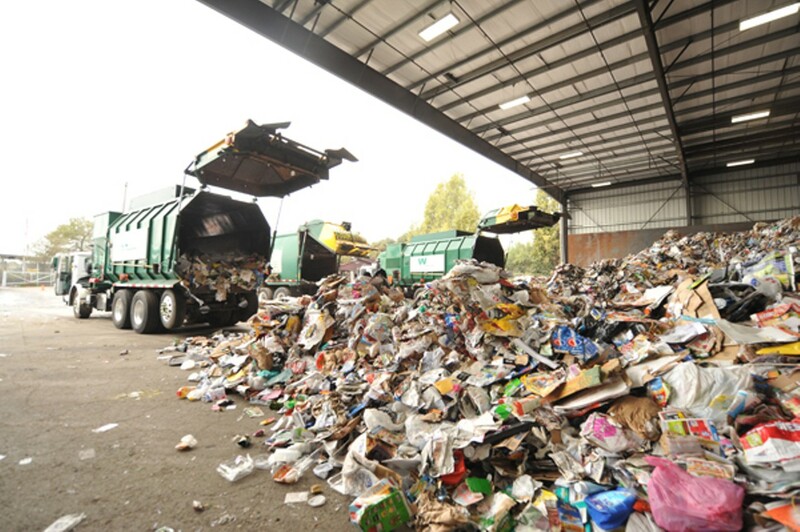 In fact, it's already producing hundreds of millions of pounds of unrecyclable trash for the nation's landfills each year. The popularity of single-cup brewing also represents a striking contradiction for consumers at a time when more and more people recycle their waste diligently each day and are increasingly aware of their environmental footprint. "It's the poster-child dilemma of the American economy," said James Ewell, a packaging specialist who's consulted with major coffee companies. "People want convenience, even if it's not sustainable." The basics of coffee-making have changed little during the past millennium. We're still using hot water to release flavor from ground beans, but we've found increasingly complex tools to help us do it. Until recently, two innovations had shaped how most Americans brew over the last century: the percolator and its electric descendent, and the automatic drip coffee-maker. With each we delegated more responsibility to our appliances, and now we've arrived at a system — single-cup brewing — that asks almost nothing of us. The coffee comes sealed in pods and pouches, shelf-stable until it's plucked from the cupboard and popped into a machine that coaxes a personal cup from it in seconds. Afterward, the spent capsule gets tossed in the trash. No preparation. No cleanup. Single-cup brewing took off in Europe in the early 2000s, when brands like Nespresso popularized their ultra-efficient espresso machines. The trend didn't take off in the United States until the mid-Aughts, when engineers found a way to tweak the technology for domestic tastes. John Sylvan, who started Keurig — now the biggest name in American single-cup coffee — spent years hand-making prototypes before he created a working system that made American-style coffee. Single-cup brewers first gained traction in offices and hotels; more recently they've become fashionable gifts. 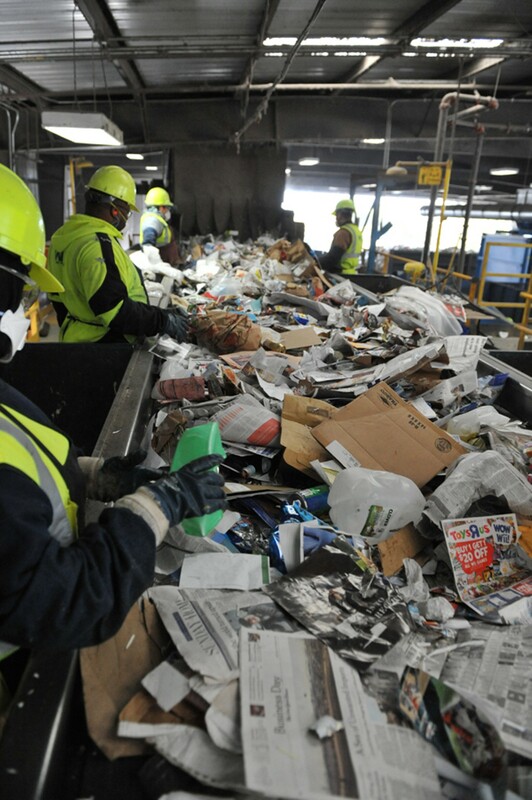 Industry experts say it isn't just the utility of the machines that's galvanized consumers. Single-cup systems offer a near-irresistible trifecta: convenience, consistency, and variety. As the brewers claim space on ever more countertops, the fleet of single-cup beverages keeps growing. Keurig alone boasts more than 30 brands and 250 "K-Cup Pack" flavors, including raspberry chocolate truffle coffee, Snapple lemon iced tea, and acaí berry "fruit brew." The coffee is often marketed as "premium," and the machines as status symbols for discerning consumers — but aficionados question the quality of the brews. In his book The Blue Bottle Craft of Coffee, Blue Bottle founder James Freeman railed against single-serve coffee. In a passage dubbed "A Special Place in Hell: Pod Coffee," he blasted producers for hijacking the trappings of excellence while delivering a craft-less cup. "Pod coffee is bad and wrong," he wrote. "[I]t teases people into an industrially produced product masquerading as handcrafted." After figuring out the brewing ratios and extraction times of two popular pod brewers, he concluded that it's simply impossible for them to make a truly tasty beverage. Environmentalists say that six years after the Cosco Busan struck the Bay Bridge and dumped 53,000 gallons of oil into the bay, the state has failed to learn from its mistakes. Alameda County's Homeless Court goes into the community to help about three hundred people a year resolve minor offenses.